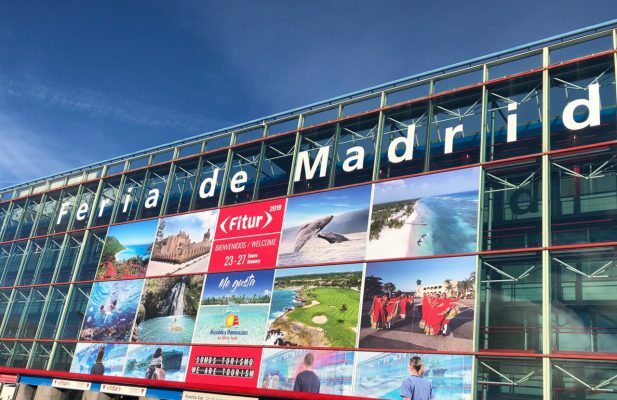 Costa Natura is proud to be present at the FITUR 2019 event in Spain this week (Jan 23rd to 27th 2019). We look forward to meeting customers, both old and new, and introducing ourselves to the wider tourism market in Spain and beyond. If you are in Madrid, we would be delighted to meet you and would encourage you to meet us in the Exhibitor Area. FITUR is a global meeting point for tourism professionals and the leading trade fair for inbound and outbound Ibero American markets. In 2018 FITUR has beaten the participation record with 10,190 exhibiting companies from 165 countries/regions, 140,120 trade participants and 110,860 people from the general public. Moreover the volume of agendas organised by FITUR within the different B2B has reached 6,800 business appointments. The attendance of 7,856 journalists is a turnout that shows the importance of FITUR on the international circuit of tourism industry events. Noelia and Narci have had their first busy day at FITUR 2019 meeting lots of new people. They are just off 7.30pm to have a well-earned meal (having had nothing all day). Well done both, do it all again tomorrow for Costa Natura.